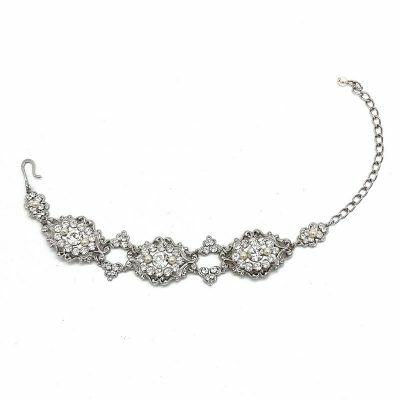 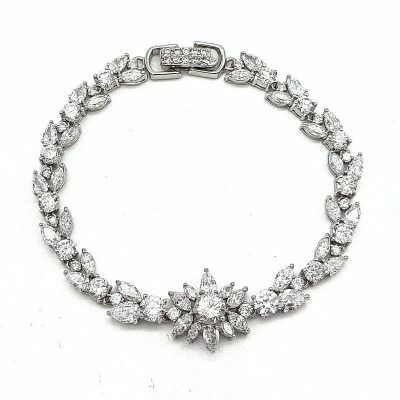 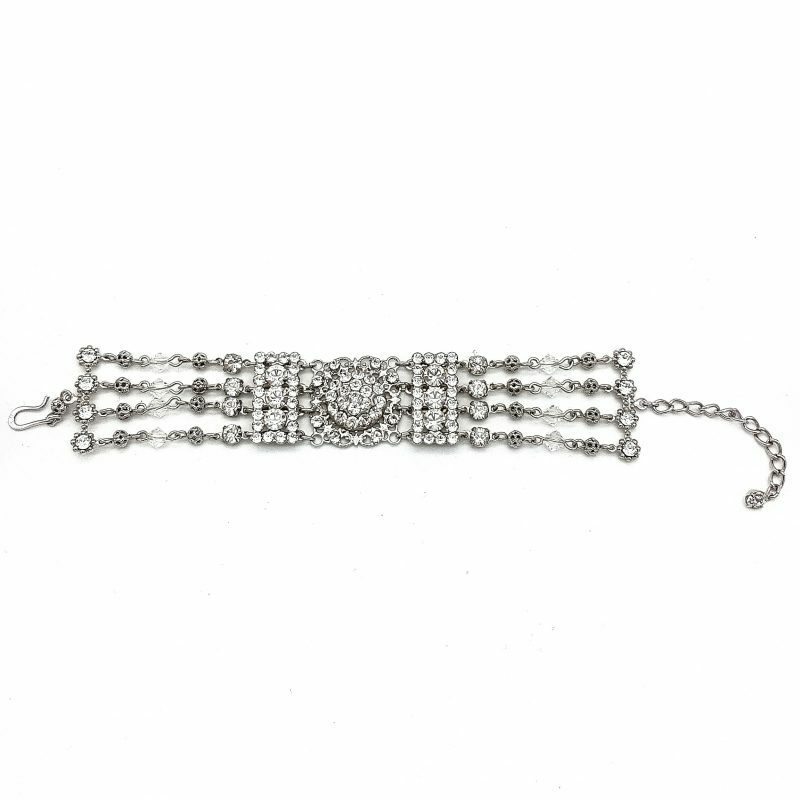 This stunning bridal bracelet is made from Swarovski crystals. 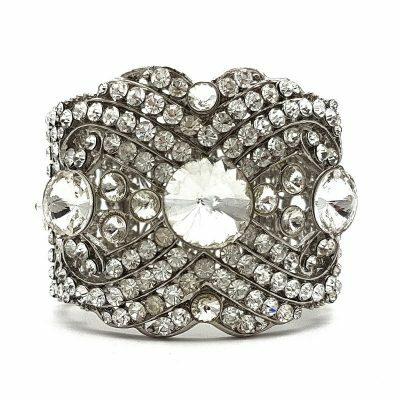 Intricately detailed and handmade in Australia with love. 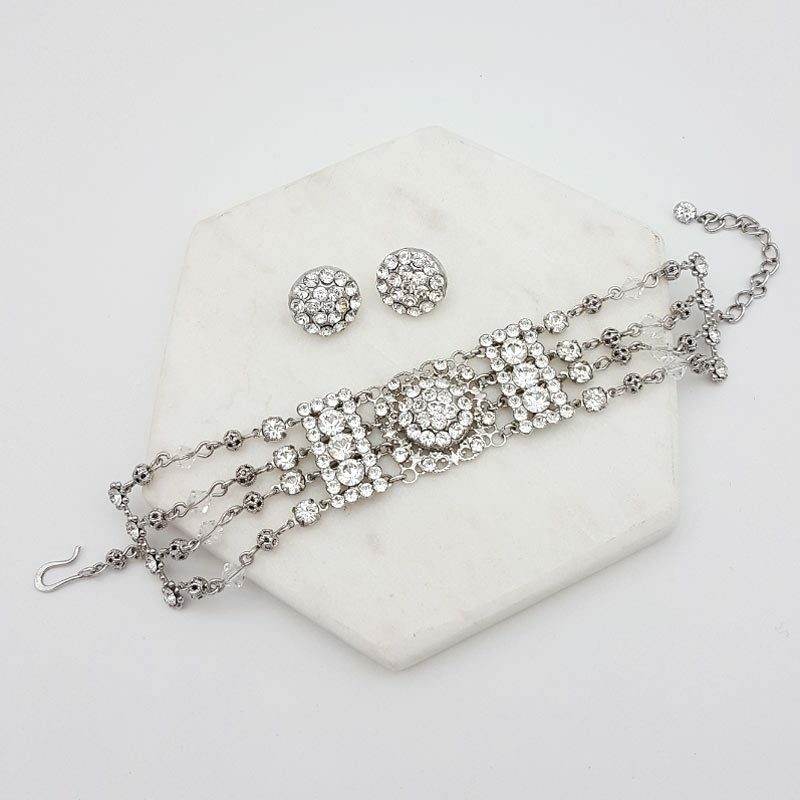 Our matching ‘Lexi’ studs are also available and by purchasing our ‘Lexi’ set you save 10%.